This is a great workout to do from any where as long as you have a pair of dumbbells! The first 2 circuts are with weights and then the at one is HIIT (high intensity interval training) as I discussed in last weeks workout. Good luck and be sure to tag me @sweatyasamother #sweatyasamother if you complete this workout. 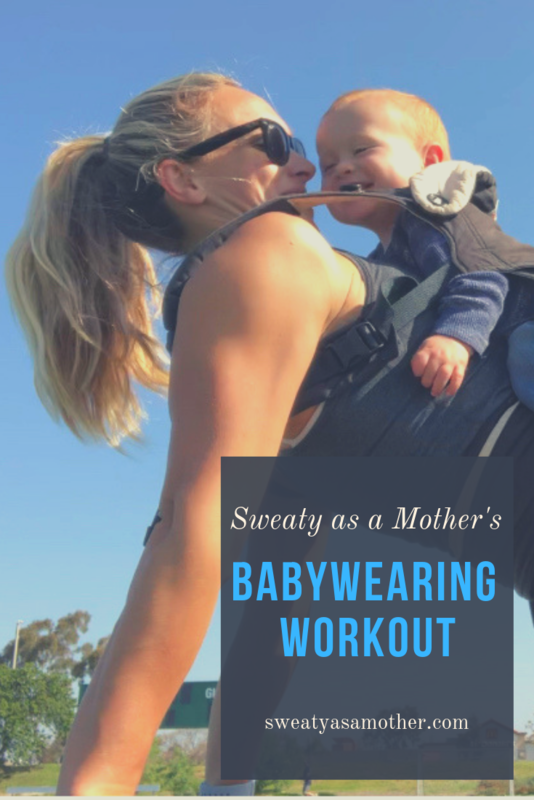 As a busy mom, I’m always looking to create workouts that are quick, burn a lot of calories, hit the whole body and make me feel good! This workout is all of that and I am excited to share it to you this week. You can do this at home, in a hotel room, or at the gym. **If you do not know some of these exercises, google is a good place to start or DM me on instagram. I will be doing this workout again and will try and film all of it so you can see what I mean by each one! can you beat my 18 minute time?? grab a weight and lets go! 30-seconds on rower; 30-second plank hold off the rower. no weights or gym needed! In honor of planks and thanks!